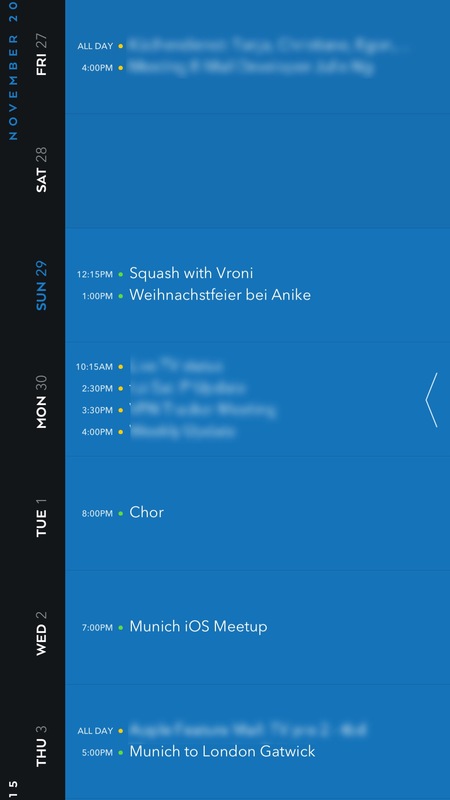 I’m not a super heavy calendar user, but I do have 2-3 appointments in mine most days. For that level of density, the new Moleskine Timepage calendar is perfect: it offers a clean overview of your week with enough detail to help you plan your day. 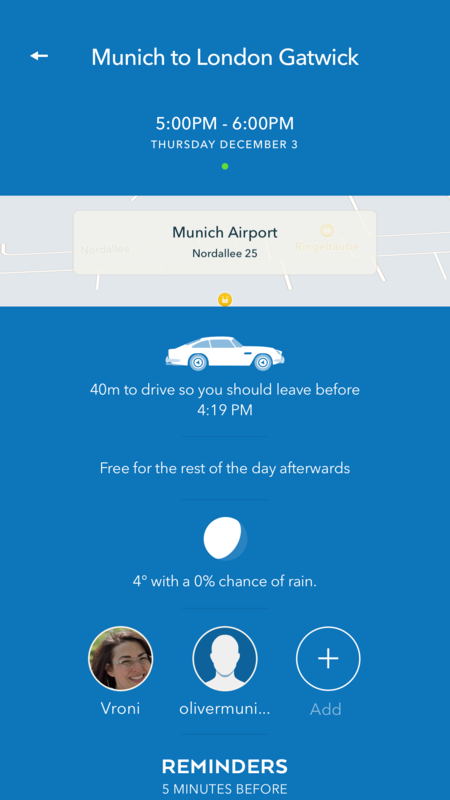 Additional features like weather and travel information, as well as custom color themes are icing on the cake. The app is offered by Moleskine and was developed by the guys at Bonobo – they’ve done a really nice job. 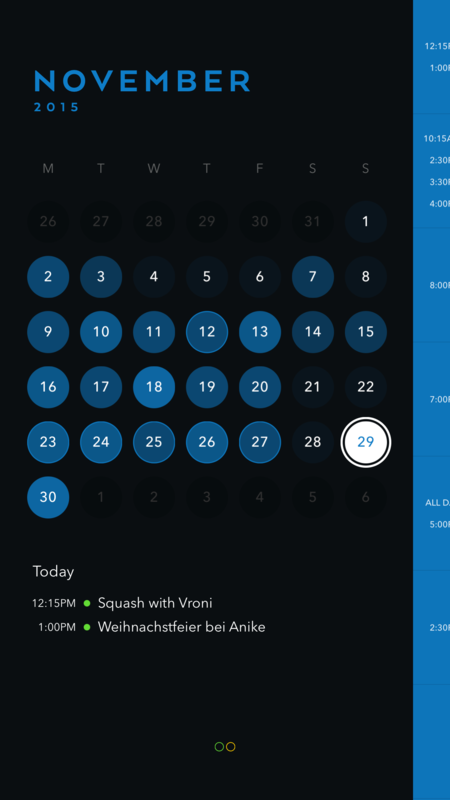 It’ll sync with your existing calendar, so it’s easy to try out. The only minor issues I’ve run into are some quirks while trying to add a location or invite participants. It’s available now for the (hopefully) sustainable price of €/$4.99 on the App Store. This entry was posted in Products and tagged App Store, apps, calendar, ios, productivity. Bookmark the permalink.